Inchmoan is made at Loch Lomond – probably Scotland’s most versatile distillery in terms of the number of different styles of whisky produced for different purposes on one site. 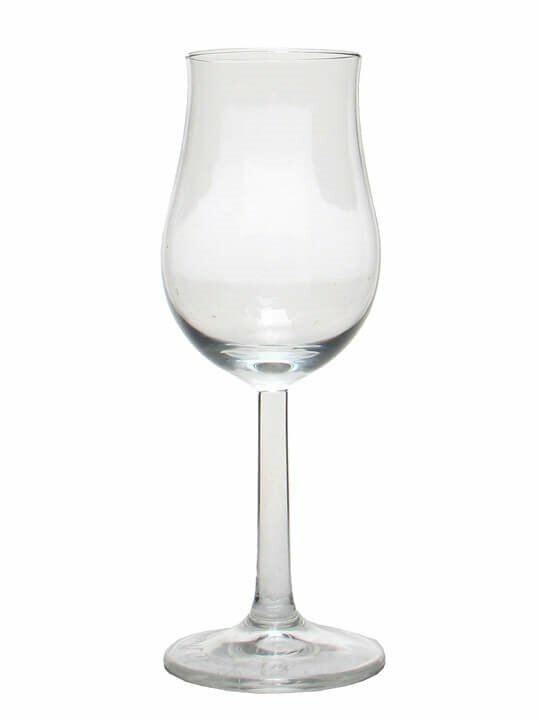 The distillery was built by Littlemill Distillery Company Ltd, a joint venture part-owned by the American distillers Barton Brands Ltd. Barton took over complete ownership a few years later in 1971, but the distillery fell on hard times during the 1980s and was forced to close in 1984. Production resumed in 1987 under the new ownership of the Glen Catrine Bonded Warehouse company, an independent bottler seeking to control supplies of malt whisky for their own-label blends. Summary: 3cl / 48.6% / The Perfect Measure – A Perfect Measure sample of Inchmoan: the peated whisky made at Loch Lomond distillery. Matured in refill bourbon barrels for 25 years, this 1992 vintage release is rich and spicy with notes of pineapple, vanilla and smoke. 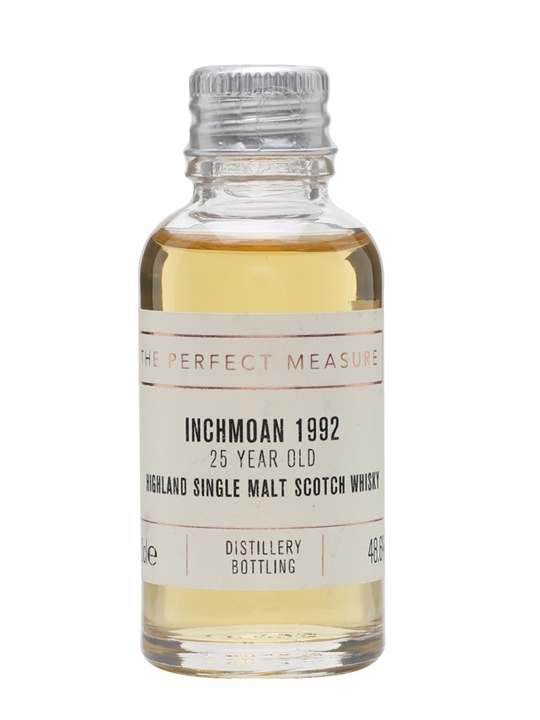 Summary: Inchmoan 12 year old single malt is born from a combination of malt whiskies From our traditional swan neck pot still and our unique straight neck Pot still to create an unconventional peat character with a lot of depth Marrying smoke and spiciness. It is matured for 12 years in a mix of recharred american oak and refill bourbon American oak casks giving sweet vanilla background notes that complements The soft peat style of loch lomondâs unique still set up. From Loch Lomond Distillery. 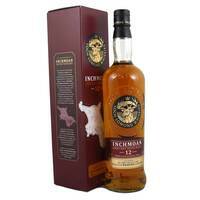 Summary: 70cl / 46% / Distillery Bottling – Inchmoan is the peated single malt produced at Loch Lomond. The 12 Year Old is sweet and spicy with notes of vanilla and a smoky backbone. Inchmoan / 12 Year Old Peated. CASK TYPE: Re-charred American Oak & Refill Bourbon. 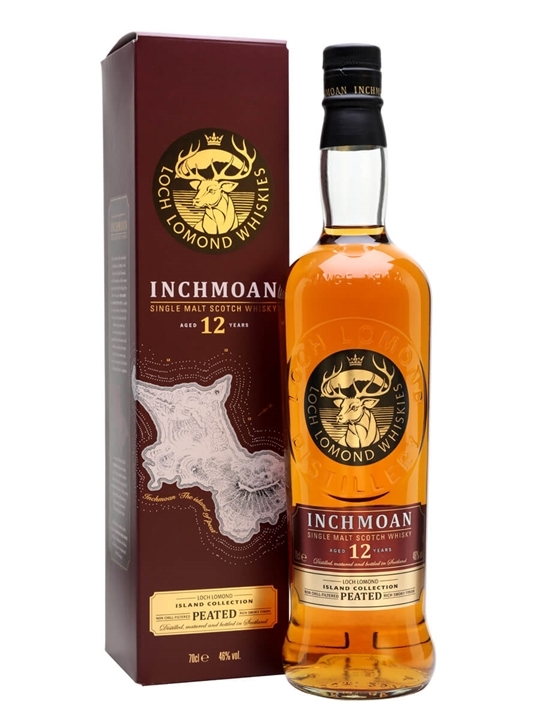 Inchmoan 12 year old single malt is born from a combination of malt whiskies from our traditional swan neck pot still and our unique straight neck pot still to create an unconventional peat character with a lot of depth marrying smoke and spiciness. it is matured for 12 years in a mix of recharred American oak and refill bourbon American oak casks giving sweet vanilla background notes that complements the soft peat style of loch Lomond’s unique still set up. NOSE: Dry, smouldering peat smoke with vanilla syrup and cracked black pepper. PALATE: Sweet, medicinal peat and smoked bacon lead into roasted coffee bean with spice notes of clove and star anise. Warming spiciness combines with green apple and pear as fruit character develops. FINISH: Long, waxy peat with citrus hop note and gooseberry. 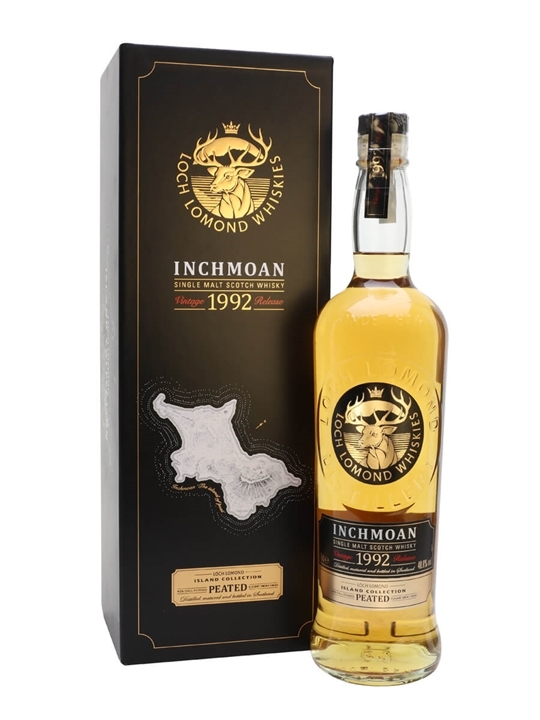 Summary: 70cl / 48.6% / Distillery Bottling – Inchmoan is the peated whisky made at Loch Lomond distillery. Matured in refill bourbon barrels for 25 years, this 1992 vintage release is rich and spicy with notes of pineapple, vanilla and smoke.